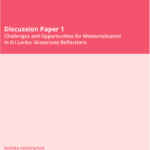 GOING BEYOND THE ARCHIVE- FACILITATED by Radhika Hettiarachchi from A Resource Pack:Memorialisation for Non-Recurrence of Violence in Post-War Sri Lanka. 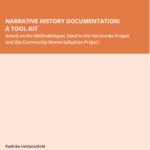 Findings, Lessons Learned and Tools from the Community Memorialisation Project. 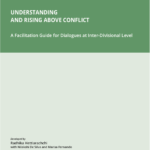 Search for Common Ground, Sri Lanka 2018. 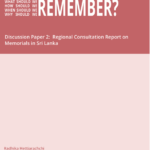 Discussion Paper 2: What, How, When, Why Should we Remember? 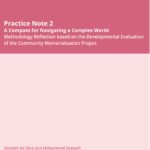 Practice Note 2: A compass for. 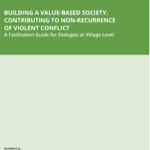 Navigating a Complex World by Nilakshi De Silva and Mohammed Sadath from A Resource Pack:Memorialisation for Non-Recurrence of Violence in Post-War Sri Lanka. 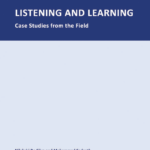 Findings, Lessons Learned and Tools from the Community Memorialisation Project. 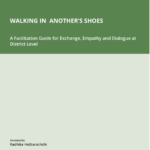 Search for Common Ground, Sri Lanka 2018. 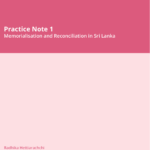 Memory Map Sri Lanka – Additional Information Copyright © 2019.